Bitcoin is going down and we can hear opinions – it was a bubble, it will be 20$ again and so on. How does it look from the technical point of view? We can check monthly and yearly Pivot Points. Why Pivot Points? They are calculated based on price (calculated on monthly chart then we have monthly pivots, on weekly then weekly pivots and so on). 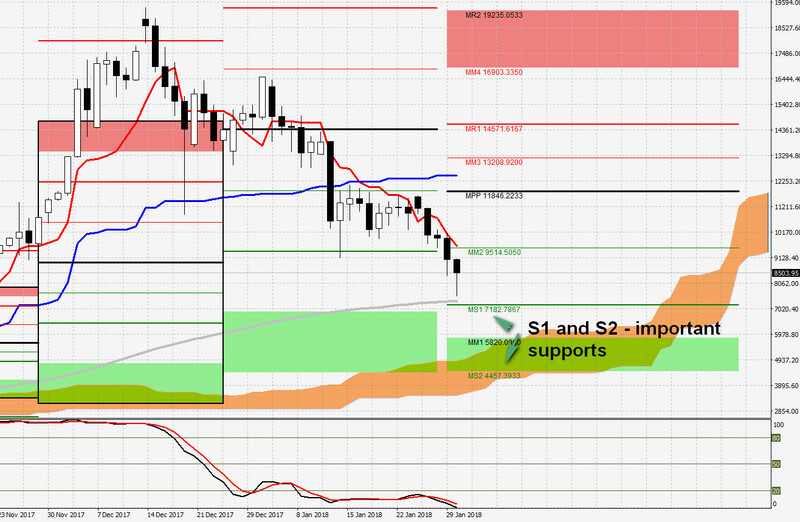 As a result, we have important support and resistance lines. Of course, we have to remember that we are talking about possible support/resistance areas. If the price will get near them there are good chances that they will work. 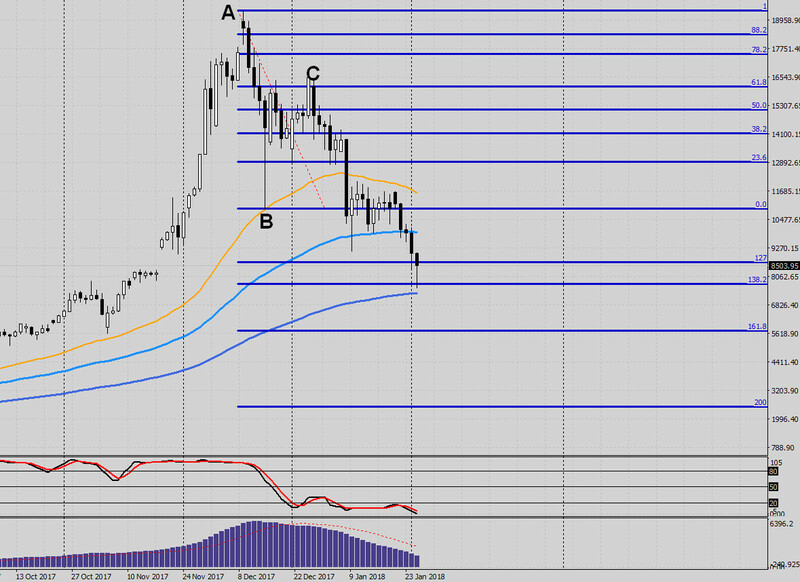 Yearly S1 is at 3663$ and it is an important support. For me, that yearly lines looks interesting because pivot and M2 line worked already. 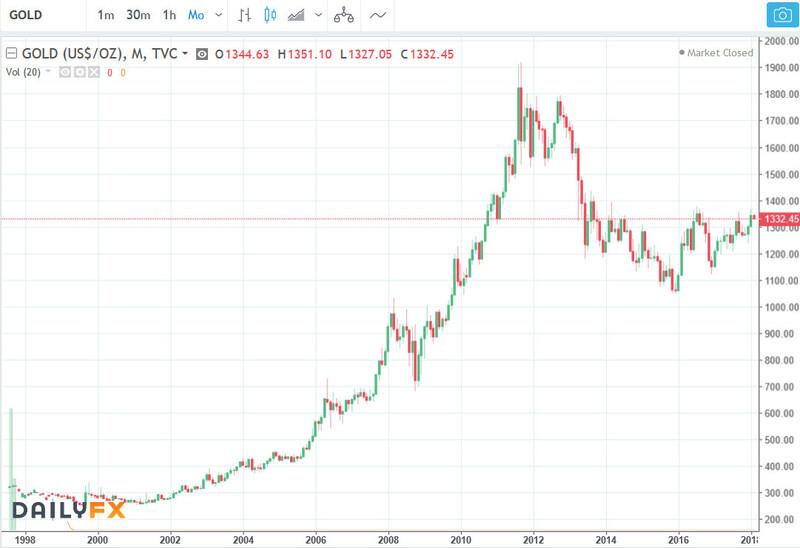 If Bitcoin will go lower then we should remember about that level. The situation on Bitcoin is nothing new. People call it bubble etc.Yes, that move up was very strong so we have a strong correction. 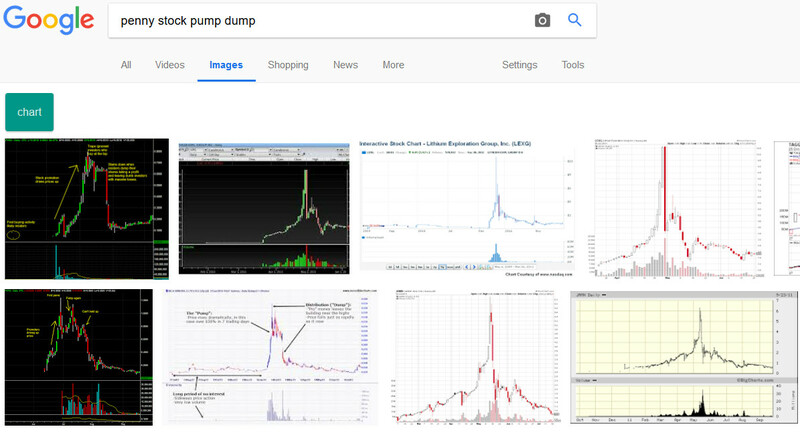 There were similar cases before, but the pump was not so big. 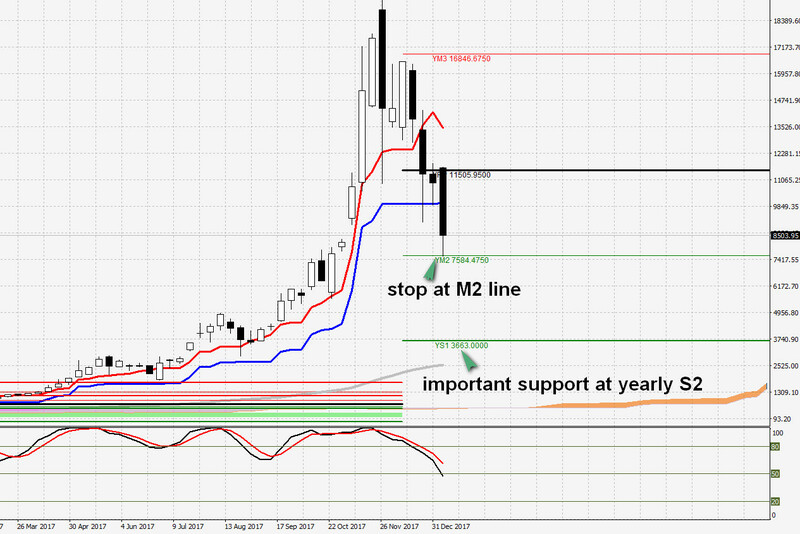 We can check the Gold chart to see that there was a strong move towards 2000$ and nearly 50% selloff. 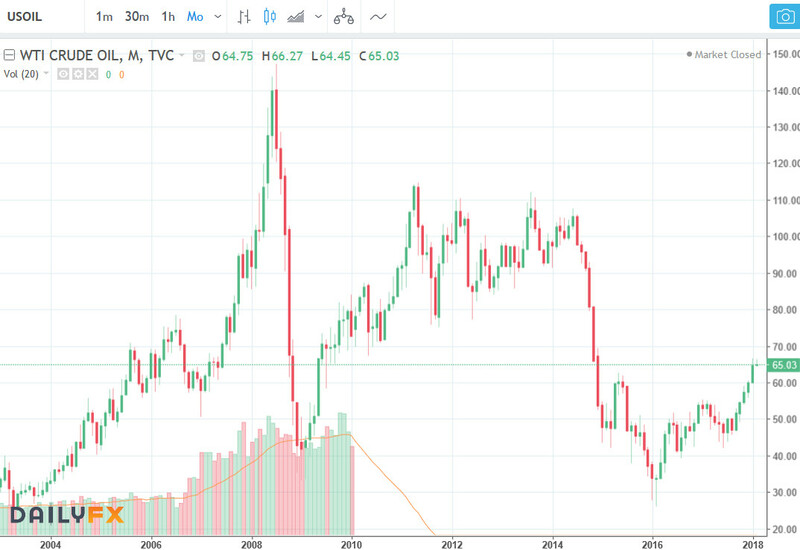 Oil was once at 150$. Then after selloff, it went down to the 40$. Was it over for oil? No, but it was not moving so strong. That is why I do not think that Bitcoin is finished, but it is possible that we will see Bitcoin to act more like any normal instrument.